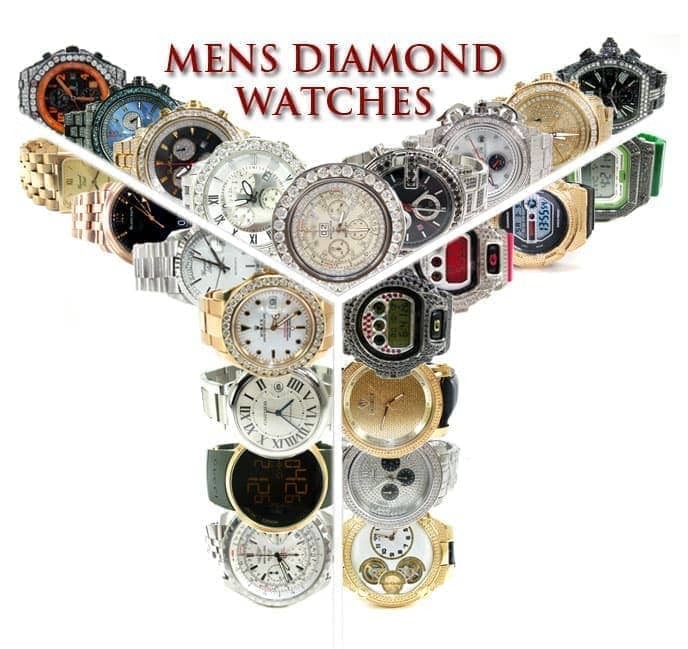 Here you will find information on four of our most iced out watches. 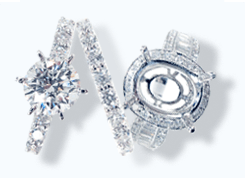 Nothing says hip hop jewelry quite like a watch with a diamond emblazoned bezel. When you become the owner of one of these Hip Hop Watches, you know you've well and truly made it. 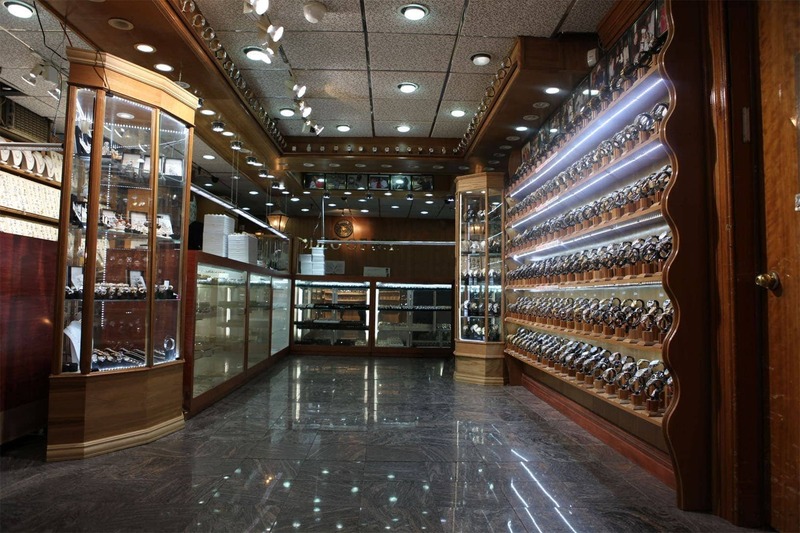 Hip hop jewelry has revolutionized the watch industry. 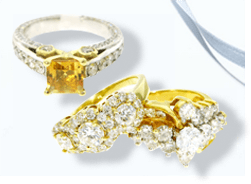 There are many instances where what has been done in the hip hop jewelry circle has influenced its parent category in general. 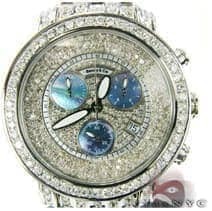 A firm example of this would be this diamond Benny & Co timepiece, which transcends the boundaries of Hip Hop Watches. 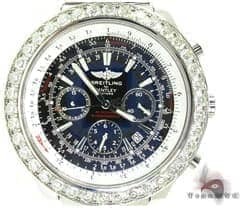 If you want your watch to retain its worth after you purchase it, or even increase in value for that matter, a diamond Breitling is the way to go. It's true that these master watch manufacturers make you spend a lot just for the name, but you do get a lot back in return. 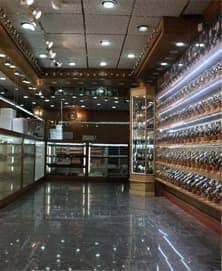 Not only are their timepieces made to the highest of standards, but they are highly coveted by collectors too. 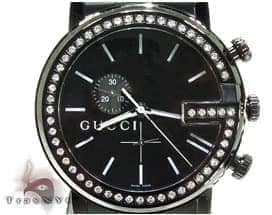 Even Gucci has jumped on the Hip Hop Watches bandwagon in recent years, developing its own diamond bezel watch. 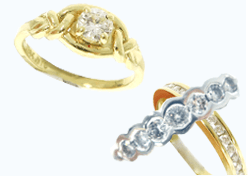 However we feel the watch falls a bit short, what with its tiny diamonds. Our custom iced versions of the watch can crush what Gucci offers. Yet some people just like to stick to stock, and we respect that too. One of the strongest players in the Hip Hop Watches industry is ironically also one of the most unlikely. 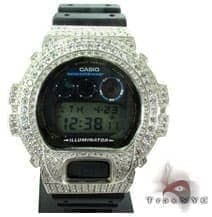 The G Shock watch is endorsed by superstars like Eminem and Diddy, who have helped make it an industry leader even outside of their traditional realm of digital watches.